6. All the mould are automotic. Business Description: Our company is a professional manufacturer for plastic injection moulds in China, and we also can offer the customized mould plastic products according to customers' design or sample. 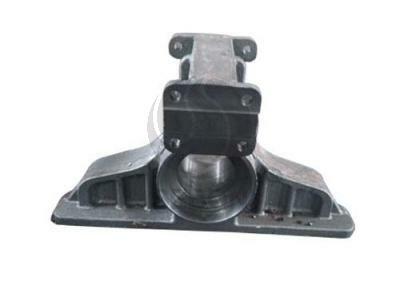 main productsï¼šautomobile parts mold ,home appliance mold ,household products mold and so on.